Carnival rides for sale, all different types of carnival rides you can buy from Beston Amusement for your business in Australia. 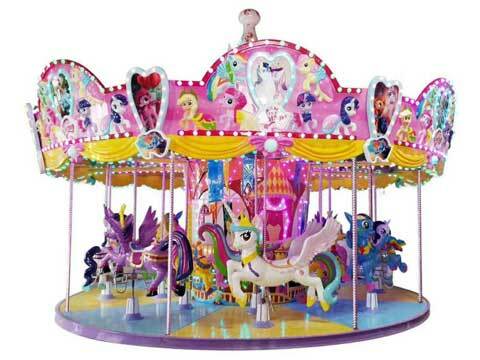 Small and large amusement rides you can buy for your business. Welcome to contact us for price quotation. 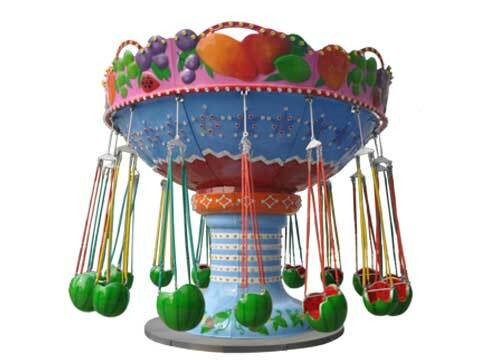 Samba balloon carnival ride is a new type of amusement equipment which is popular used in the carnival, samba balloon rides can move up and down between 1 meter and 1.5 meters. Samba balloon is a large-scale entertainment project which is similar to the spaceship amusement project in some parks and carnival. 4 balloons, 6 balloons, 8 balloons can be designed for this equipment, with a corresponding number of cockpits below, each seat can take 2-4 people, rotating up and down during the run, just like dancing samba, that’s why we called them samba balloon rides. Swing carnival rides for sale in Australia, also called flying chair. It is a novel flying tower amusement rides. The top large turntable rises, tilts, and swings in the opposite direction. Passengers hanging in the chain are undulating and spinning under the action of centrifugal force. The perfect combination of three superimposed movements is like a ballet bloom, and it is like Swallow flying in the air. As night falls, the swinging revolving umbrella corresponds to the city’s neon glow, suspected to be a city rainbow. Tourists ride on the hanging chair and rise with the turn of the turntable which seems like fly in the sky. As the turntable rises, the angle of the vertical stud is gradually deflected, making the tourists feel like they are in the undulating sea. With the luxurious and beautiful appearance decoration, it is refreshing, dazzling the onlookers in the sport, and thinking about it quickly, Samba balloon rides become the highlight of the amusement park and carnival. Different from the normal carousel rides, Beston portable carousel carnival rides are more popular than the normal style. They are easy to operate and really convenient for carnival use. Large and small pendulum rides also known as the big pendulum and the meteor hammer. It is a new type of amusement equipment which is popular in the world. The pendulum ride is beautiful in appearance, scientific in structure and magnificent. The Super Big Pendulum is a particularly popular item in the playground, thrilling. Top spin carnival ride is a kind of large-scale amusement equipment that rotates around the horizontal axis. The cockpit rotates with inertia. It can accommodate 20 people in one time. The tourists sit in it and rotate with the big arm to make people swim in space. It is very popular and thrill among passengers. The characteristic of this top spin amusement ride is that passengers sway and roll back and forth with the start of the equipment, and the sense of weightlessness alternates as if they are swimming in space. During the operation, the swing arm on both sides drives the seat to rotate 360 degrees up and down, and the seat as a whole will also rotate with gravity and mechanical force, which is more suitable for people who dare to challenge themselves. 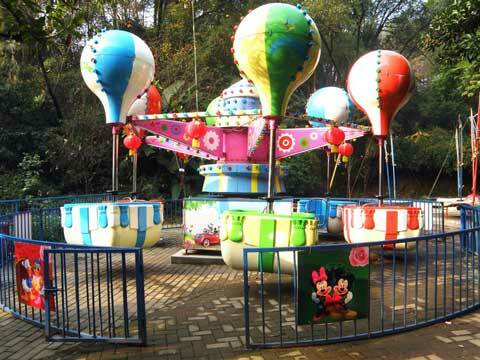 pirate ship amusement ride is a newly designed amusement equipment according to the pirate ship. It is a kind of amusement project that reciprocates around a horizontal axis. This kind of amusement machine has different names because of its shape. The “pirate ship” is named for its antique pirate ship. The pirate ship is styled in the American Indian tribe style, with a total height of 15 meters, a maximum running speed of 32km/h and a maximum swing angle of 60 degrees. Large disco carnival rides also known as Rotary UFO. It is a new type of large-scale amusement project independently developed by our company based on the original equipment and improved with similar equipment at home and abroad. 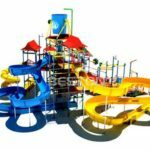 The biggest feature of the equipment is that it breaks through the single operation mode of the original amusement facilities, and combines the rotary motion and the sliding motion. When the equipment is running, the passengers slide back and forth along the meniscus track, and at the same time, they also rotate at a high speed, making people feel up and down. It is dazzling and very exciting, suitable for installation in large and medium-sized playgrounds. The most popular thrill rides – roller coaster rides you can buy which is popular used in the amusement parks, carnivals. Tagada carnival ride, also called disco tagada ride, the tremble, space disco, it is a common ride which is popular used in many large amusement parks, parks. It is a large disc that can be tumbled and turned to do more than a dozen movements. Passengers sit on a sofa on a large disc and accompanied by rhythmic music, and the body moves with the disc. When people sit on it, it is not fixed! When the disc is running, the waves of the sea are bumpy and undulating, and like the space flying saucer, the change is endless, and the time is fast and slow. The disco turntable is a gyro-type high-speed rotary large-scale amusement equipment. Under the strong centrifugal force, the passenger’s hanging box is rotated at high speed, as if it has been pushed into a celestial body that transcends time and space. 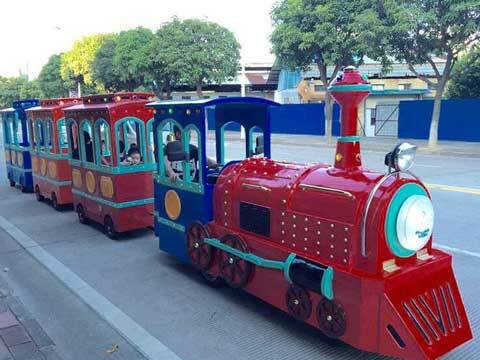 Because of its portable features, trackless train are popular used in the carnival. They can be moved easily by people. There are two main sources of power for trackless trains, fuel-driven and battery-driven. The cars are mainly divided into fully enclosed cars trackless trains and open cars trackless train. If you want to buy more amusement rides for your carnival use. Send us your inquiry which including specific requirement and other details. 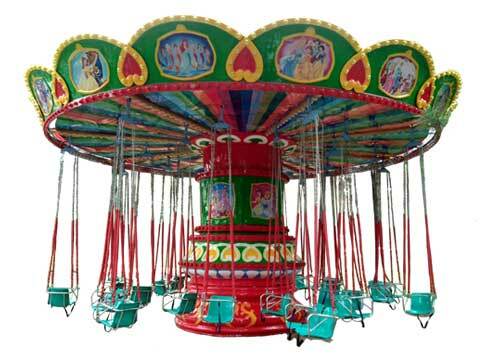 Beston is a top carnival rides manufacturer which is famous for its high-quality products, we are professional in making all kinds of amusement rides for carnival use. Beston Amusement Equipment Co,. Ltd is always here waiting for your cooperation. Customer FIRST is our OBLIGATION! Choose Beston Amusement! Buy Your Best Carnival Rides Now!